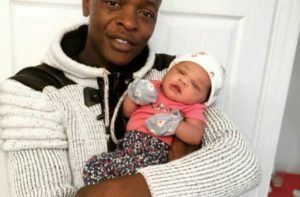 East Africa’s sensational singer Jose Chameleone has decided to perform for all his fans around Kampala and nearby places for free at Cayenne bar, Bukoto in a way of celebrating his 39th birthday that will happen at the end of this month and also to welcome his new baby born Xara Mayanja who joined the Mayanja family two weeks ago according to the latest Uganda celebrity news. The mateeka hit maker confirmed when he posted on his social media platform this week. “Come let’s celebrate this Saturday at Cayenne, entrance is free for everyone” Chameleone posted on his official instagram account yesterday. 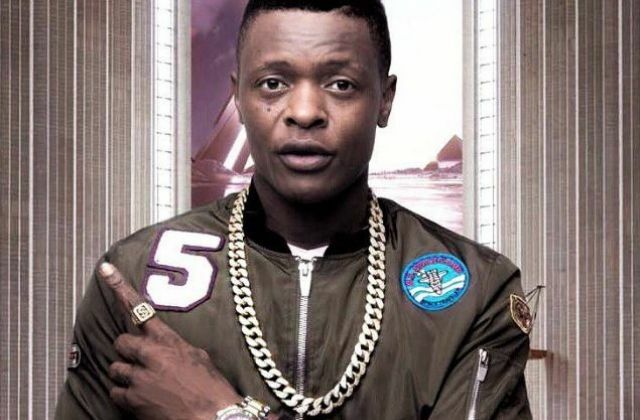 Apart from that, Jose Chameleone has been associated in several fights and re unions with veteran Bukedde TV’s presenter Josephat Sseguya who reported him to Police after their engagement in a fight at singers Catherine Kusasira and Fred Sseruga’s introduction ceremony in Luweero that happened last week. 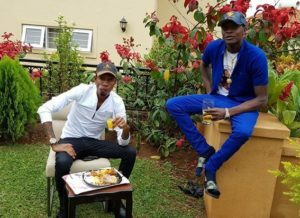 Chameleone also rejoined his other Ugandan singers like Pallaso, Weasel, A Pass, Bigeye and others at tycoon Bryan White Foundation where he was banned after the pick pocketing incident that happened after the death of singer and song writer Mowzey Radio who passed on early this year. Go and party with the king himself at Cayenne bar in Bukoto near Kabira country club this Saturday. We shall keep you posted about what happens there her at Flash Uganda media.